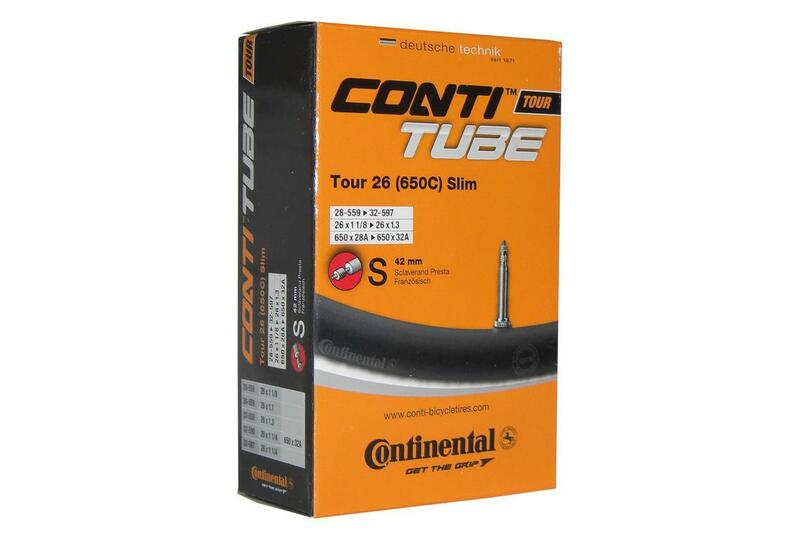 The Continental Tour 26 Tube is a standard tube designed for tires of 26 inches of weak section. It is compatible with 1.125 "to 1.3" section tires. Dimensions: 26 x 1.125 - 1.3 "